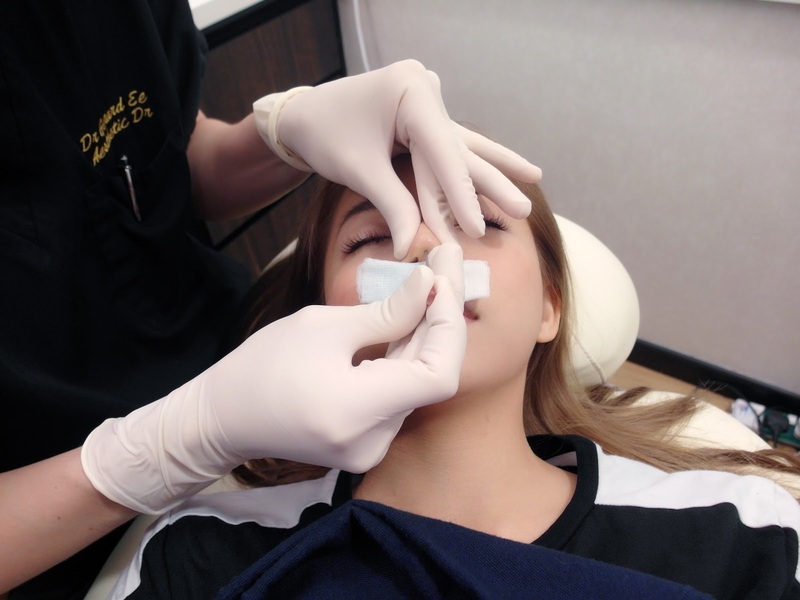 Petiteksf: Ultra V Hiko Nose thread lift at The Clifford Clinic! Ultra V Hiko Nose thread lift at The Clifford Clinic! I've been pondering for months in fact since last year if I should consider doing Ultra V Hiko Nose Threadlift at Clifford Clinic. Finally... after a few months of hesitation, I finally have the courage to head down and get my nose thread lift done for the first time! The Ultra V Hiko Nose Threadlift is a new non-invasive procedure which is an alternative to traditional nose fillers. The Clifford Clinic is also one of the first few clinics in Singapore to provide this service! The whole procedure took me approx 20-30mins including putting numbing cream and anesthesia injections. It also depends on how many threads will be inserted into your nose, some people take 15 mins but mine was close to 20mins? So what you will be expecting from the Ultra V Hiko Nose Threadlift? So, here's a photo before the procedure. Honestly, I'm having mixed feeling at that point of time because my threshold for pain is super low. But Dr. Gerard Ee has assured me that it is not going to have any unpleasant feeling except for the part where local anesthesia will be inserted. So the therapist's has helped me to remove my makeup from my nose area, and my nose was cleaned with Iodine and Chlorhexidine. Dr. Gerard Ee also reconfirmed with me if I feel anything before continuing with the nose thread lift. Once my nose has taken the numb effect. Dr. Gerard Ee has placed the thread horizontally through the nose tip to build up my nose bridge height as well as the tip area. After the Nose Thread Lift, I head home straight to rest 'cuz I had a long day! Spotted that tiny dot on the tip of my nose? That's where the threads were inserted and don't worry 'cuz the little wound will go away a week later! ;) I was also prescribed a cream to disinfect the place where the threads have inserted! And after a week of swelling, just nice... it heals IN TIME FOR MY KOREA TRIP! YAAAAY! 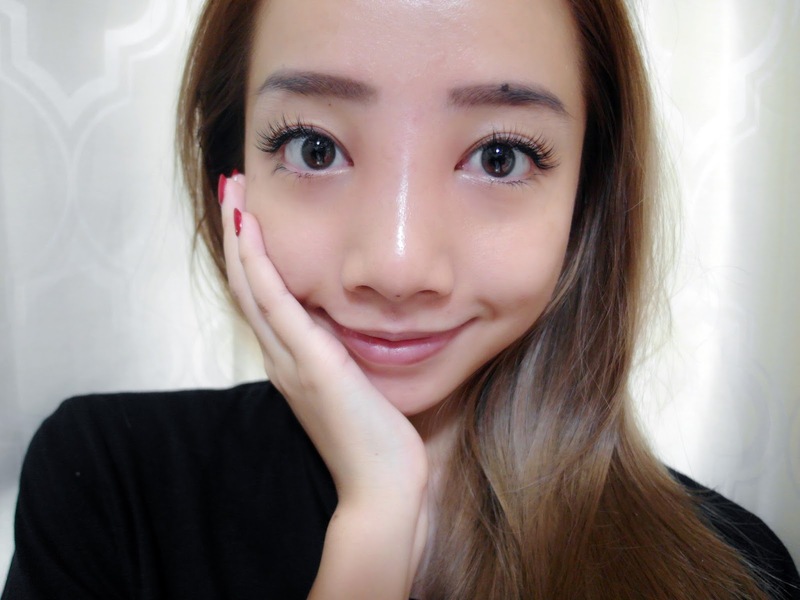 My nose bridge is definitely more defined now, I can feel it 'cuz contouring has become so easy and natural! I don't even see the need to contour my nose sometimes!! This photo was taken after a week where the swell has gone down! I'm glad that I've faced this courage to do my very first Ultra V Hiko Nose thread lift! Of course, without a good and experienced doctor.. you'll never get to achieve the nose you're looking for! So here's a shout out for Dr. Gerard Ee - For being so skillful (as always) and one of the nicest and kindest Dermatologists I've met so far! Have I mentioned that I love coming to Clifford Clinic? Because everyone is just so friendly and trained! They radiate so much positivity in the clinic each time I'm there! 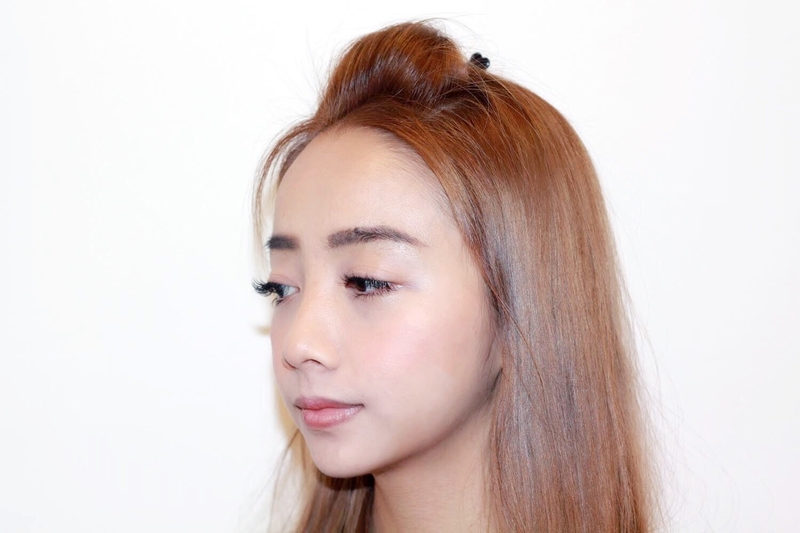 Can I put makeup after the Ultra V Hiko Nose Thread Lift? Answer: Yes, however, it is best to avoid the area where the threads were inserted! How long does it take for you to see the new shape? Answer: For me, I only see better results after 2 weeks! How long will it takes for the swell/soreness to go down? Answer: That's a week for me! How much does the Ultra V Hiko Nose Thread Lift cost? It currently costs $1200 before GST at The Clifford Clinic! How long will the Nose Thread last? Answer: Typically 1 year, I've heard cases where it lasted 2 years! So $1200 is really worth it! So what will happen after the threads dissolve? Answer: Once the threads have dissolved, they create new collagen and tissue fibroblasts. Which will result in the tighter skin around the nose, and enhance the nose definition. Isn't it the same as going under a surgery? Answer: No. The Ultra V Hiko Nose Thread lift is not a surgery or a rhinoplasty kind of theory. These threads act as a scaffolding that immediately helps to lift and shape the nose as desired without going under the knife. Don't worry! 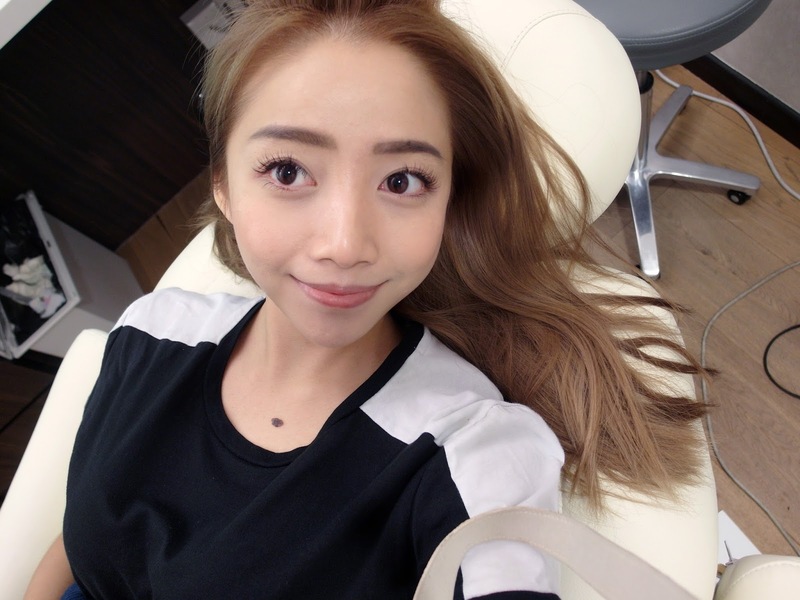 My nose looks like I've gone under a surgery here... Hahahahaha but nope, just an amazing result from the Ultra V Hiko Nose Thread Lift done by Dr. Gerard Ee! SMILE! Happy 'cuz a more defined nose = lesser contouring needed! Lol. 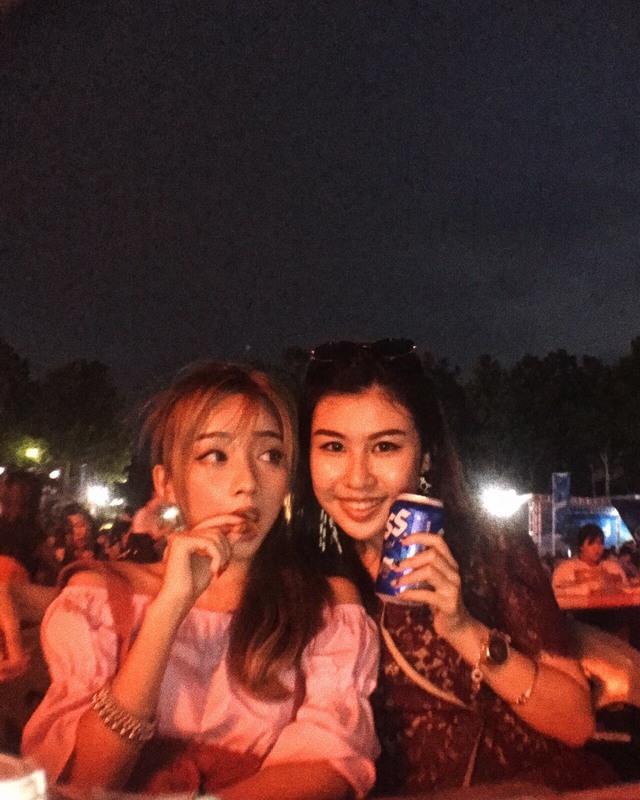 Oh, you can follow me on Instagram for more pics too!